How is that powered? I can't see any space for a battery, and looks like you can only use that DC 7-24v socket. That alone makes it difficult on smaller systems. 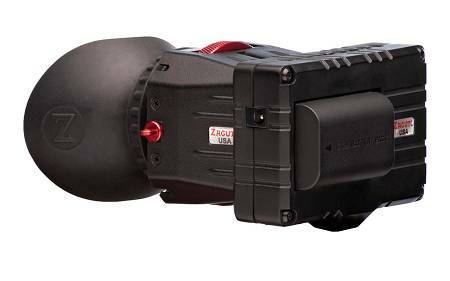 The Zacuto EVF runs on LP-E6, which makes it a better solution in that respect. Hopefully I'm just missing something though. Plug in power I guess. For a camera like E2 with NPF style batteries that you can get with power out function it's a pretty nice/sleek offering. The gratical Eye also doesn't have battery option. Zacuto have just announced their rebranded JTZ Khameleon EVF and it has a retail of 1950 USD. Having looked at the spec, it seems likely to be based around this Sony display. Based on AR/VR glasses that also use this display, I'm suspecting it will be between $800-1000? 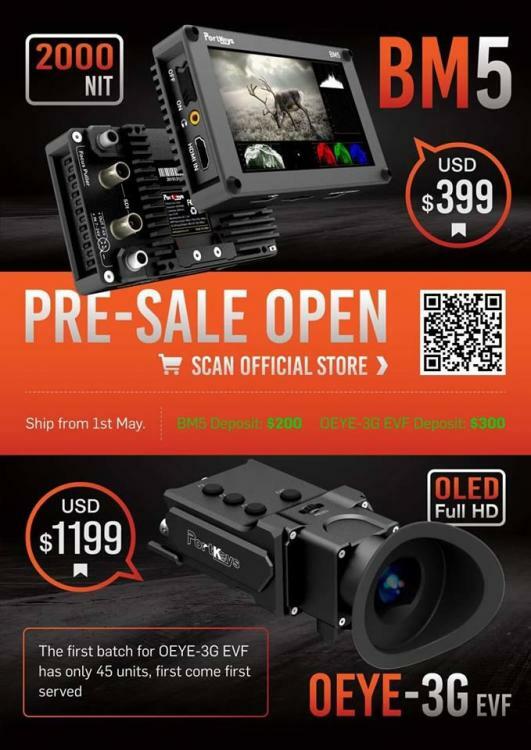 The EVF is now available for preorder. yeah, I was hoping for around $1000 if I'm being honest. For the spec tho, it's reasonable in comparison! Hopefully we see a few more companies releasing evfs that aren't ZACTUO expensive. I recently put together a Zacuto EVF and Z-finder - that's the original EVF that predates the Gratical stuff - for quite a reasonable price. 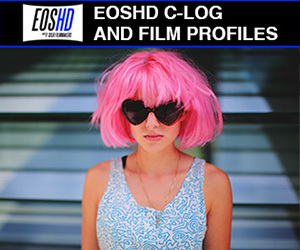 The resolution is low in comparison with contemporary camera EVF's, but it's sufficient for nailing focus, and the device is exceptionally well-featured (False Color, 1:1 pixel zoom, even Anamorphic de-squeeze!). I don't know if these are still in production, but there are still brand new items available in the wild. I got the EVF Flip brand new (clearance discounted) for 369 Pounds ( 480 US $), and the Z-finder Grade A ex-demo, with an additional mounting plate for 246 Pounds (321 $), which is not bad overall. Probably someone like SmallHD is gonna make a great budget EVF to make me regret my purchase, lol. People not impressed with my budget EVF then? Yep, me to. Disappointing but expected. I'm sure someone will come to the party under the $800 mark soon. I mean it's so hard to justify that price when I could just buy a whole GH5 for the same price with pretty good EVF built in + camera on top. Grab your wallet. 1,999 Dollars. New Zacuto EVF. $1.2K isn't toooo bad. 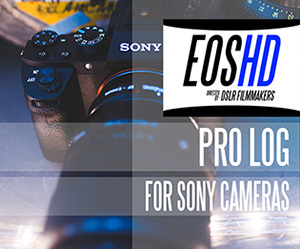 But to much for me atm, maybe if I owned an FS5 or FS7 I would be willing to pull the trigger. 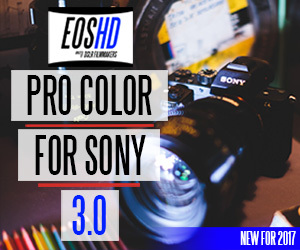 I'll definitely be buying their new $400 built like a tank monitor with SDI, HDMI, and waveform. Kinefinity is on a roll! Looks good, not really "affordable" either though. Would have been cool if they made it more universal (or made some kind of break out plug for it) as I'm sure they would sell a ton more of them at the size and price over Zacuto. But then again I have a suspicion it's probably made by Zacuto and they may have an agreement to keep it proprietary.